Ice Age 4 Directors on Fun Kids! 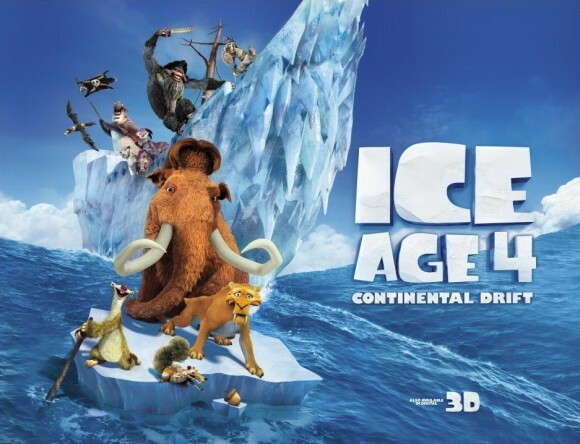 We’re very excited because back on the big screen is the brand new adventure starring our pre-historic friends, Ice Age 4: Continental Drift. And who better to find out all about it than the directors? This Wednesday in The Club with Luke, we’ll be chatting to the directors Steve Martino & Michael Thurmeier. They’ll be telling us all about the new film and its main characters – Manny, Diego and Sid plus Sid’s Grandma makes an appearance in the film too! To hear the interview tune into The Club with Luke this Wednesday from 4pm.